Dr. Charles Lee Bland was born July 4,1945, in Independence, Mo., to Lowell and Lillian Bland. 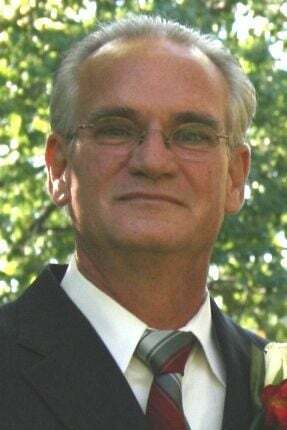 He went to be with the Lord March 16, 2019. He was an excellent Doctor of Optometry who loved the Lord, enjoyed the outdoors, had a wonderful sense of humor, and cherished his family above all else. Charlie lived a noble and charitable life and was blessed by all that knew him. He is survived by his loving wife, Debbie; his daughters, Krysta MacCourt, Amber Sutherland (Brandon), April Bland, Lauren Rust (Justin); his granddaughters, Adryan MacCourt, Chyara MacCourt, Gianna MacCourt, Elliana Rust; his uncle, Bob Bland; siblings, Larry Bland, Jannis Bland Keeling, Darrell Bland (Joyce); his nieces, nephews and other family members. The family will be hosting a visitation at 10 a.m. Saturday, March 30, followed by the service at 11 a.m. at Alliance Church in Menomonie. Lunch will be served by the ladies of Otter Creek Christian Fellowship.